Let us in your head by telling us what you want these gifts to say, and any must have products you’ve seen on our site or anywhere else. And let us know your budget and quantities, keeping in mind we do bulk discounts! 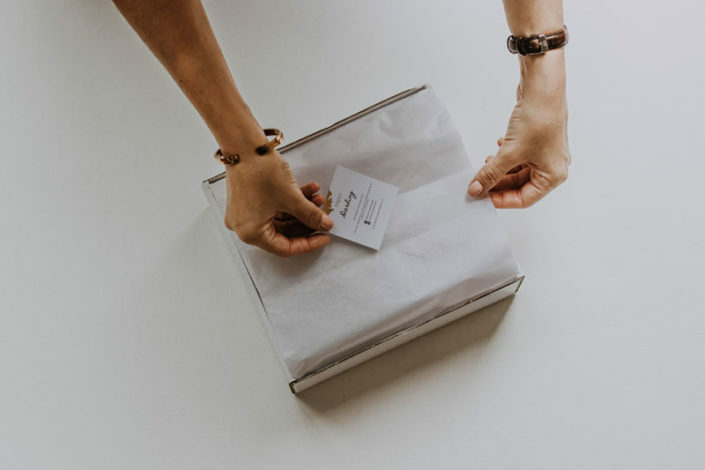 Our team will source the products you’re looking for, put together some ideas and pricing options and send you a proposal to review. We will keep you updated and involved throughout the gifting process. We can also do branded gifts, stickers and tags too. 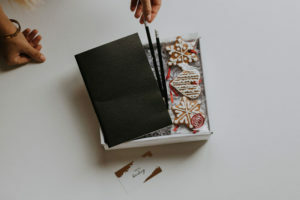 We’ll get to printing and packing each and every box by hand, including a handwritten note. 5. 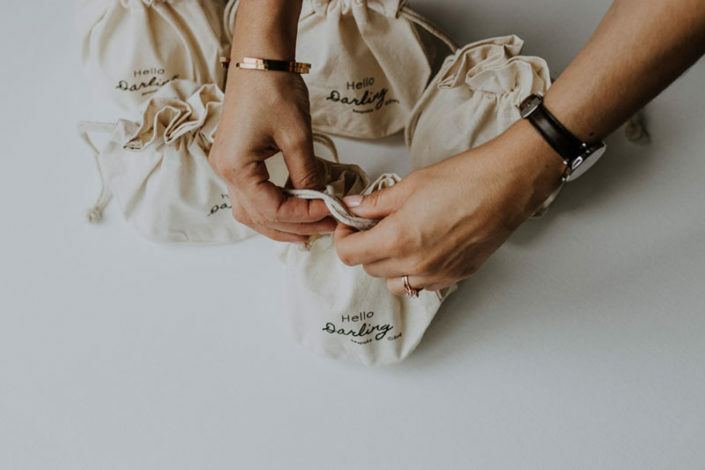 You’ll be loved: Your clients, friends, vendors, and employees will love the gifts and you! ‘Acknowledging and rewarding your team is probably one of the best ways to ensure that they feel cherished, wanted and valued. I wanted my team of Makeup Artists to know that I felt honoured to have them . 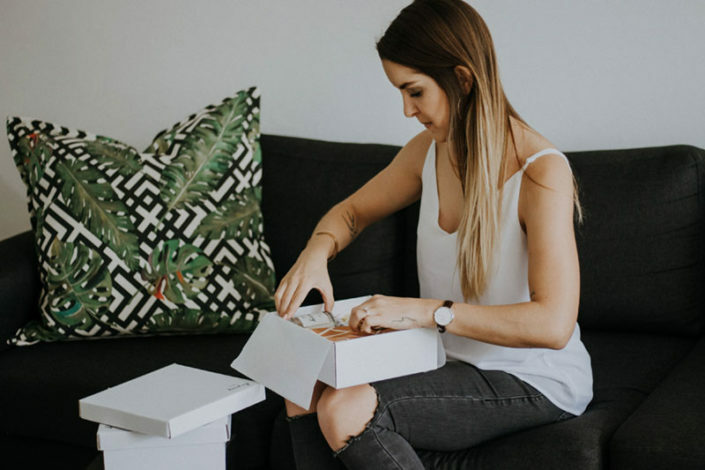 I contacted Casey of Hello Darling to curate some thoughtful and individual boxes for each of my team to be given to them on their birthday and biz anniversary as a surprise. The process was quick, easy and reasonable. ‘Thank you Hello Darling for your delightful gift boxes. 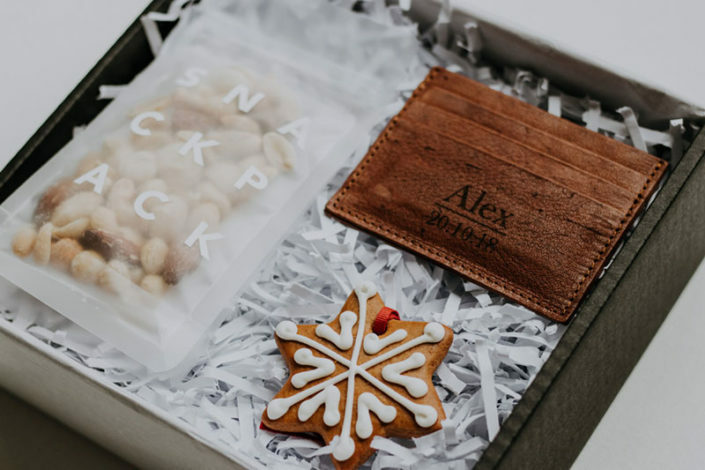 We have had fantastic feedback from all our corporate clients with the gift selection and personalized items that they discovered in their gift box. 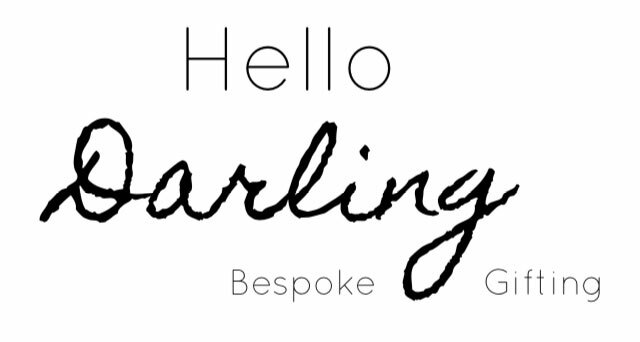 ‘Just a note to thank you for the amazing Hello Darling gifts. Not only were they an absolute hit with those who received the gifts, but a number of their and my colleagues wanted to know how they could get their hands on gifts like that too.